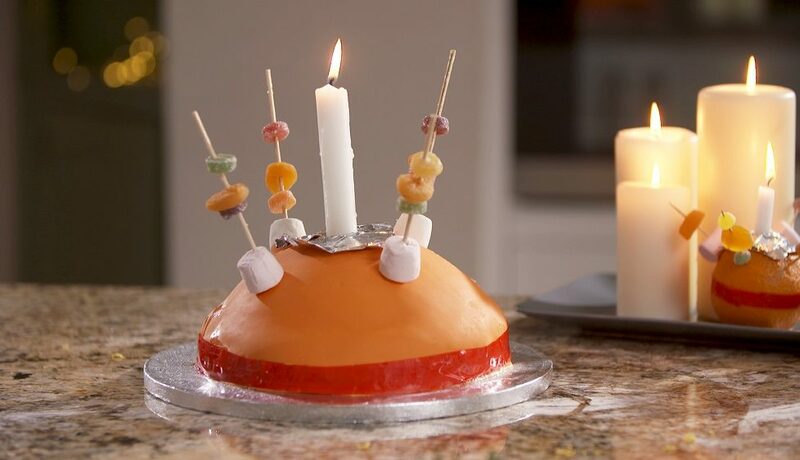 Christingle candle; 12 cm square of tinfoil; 4 wooden skewers; 4 x marshmallows; 4 x fruity pastilles; 4 x dried apricots. This delicious Christingle Cake recipe is perfect for fund-raising, or just to enjoy with a crowd as the festive season approaches. The recipe is from the Children’s Society, who this year celebrate fifty years of Christingle. You can read more about Christingle services and how to join in the fifty-year celebrations here. Pre-heat the oven to 170 deg. C., 340 deg. F., Gas Mark 4. Grease a large hemisphere cake tin thoroughly and sprinkle with a light dusting of flour. 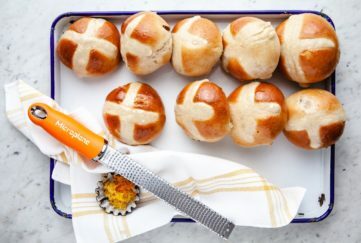 Place the butter or margarine in a bowl with the sugar and orange zest and beat together with an electric whisk or freestanding electric mixer until light and fluffy. Beat the 6 eggs together in a jug, then pour into the butter and sugar mixture bit by bit until well incorporated. Then fold in the flour and vanilla extract gently using a spatula or large metal spoon until you have a smooth batter (be careful not to overmix). Pour the mixture into the cake tin, scraping the bowl with a spatula. Balance the tin on a round cake tin for stability and bake for around 60 minutes on the middle shelf of the pre-heated oven. 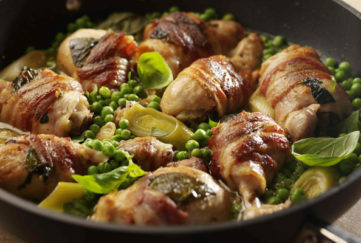 Leave in the tin until completely cool, then turn out on to a cooling rack. To make the frosting, beat together the butter and icing sugar until roughly combined, then beat in the milk until the frosting is smooth. Whisk on a high speed for 5 minutes until light and fluffy then add the marmalade and whisk for another 2 minutes. Using a pallet knife, cover the cake dome with the orange frosting. Roll out the orange icing until about 35 cm (14 in) diameter. 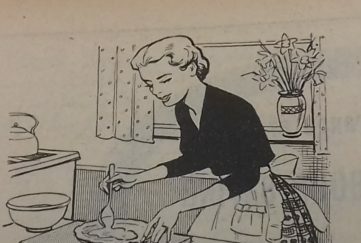 Place on to the cake, gently smooth from the top downwards and trim away any excess icing from the bottom so you are left with an orange dome for your Christingle. Place the cake on your cake board. Wrap a red ribbon around the base of your orange cake. Place the square of foil on the top and push the candle into the centre of the cake, as you would do with a normal Christingle. Poke a marshmallow, pastille and apricot on to each skewer and then stick in each corner of the cake to resemble the cocktail sticks and fruits of a Christingle. Serve the cake: You can light the candle and admire your Christingle cake in all its glory before cutting and serving slices to your hungry congregation, family or community group. Enjoy!